1.One-stop service: Dedicated staff to serve you from sourcing to shipment. 2.Safety packaging: Experienced manufacturer cares about all details. 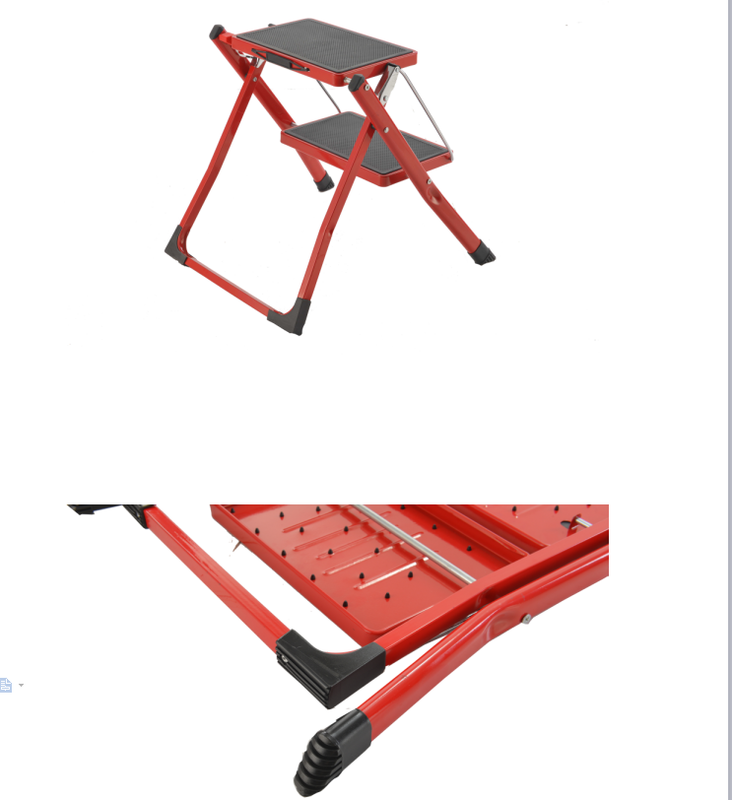 3.Modern designs: R&D dept. keep developing new designs. ODM&OEM is also welcome. 4.Short loading time: Easy to control the production lead time in our own factories. 5.Reasonable price: We pay attention to the costs in order to obtain most reasonable prices. 1. Before the order to be confirmed, we will check the materials & colors strictly. 2. 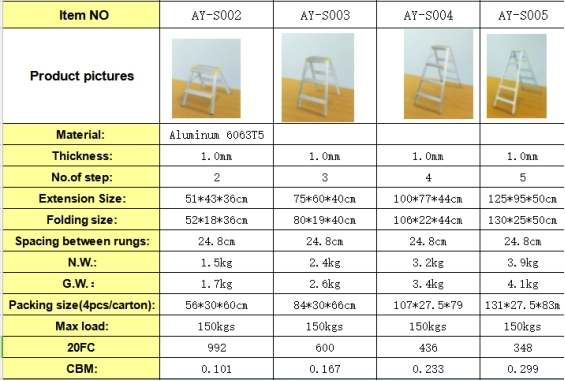 During production, each phrase of production will be traced from the beginning till packing, online QC will check carefully according to the order. 3. Every products are with quality checking & cleaning before packaging. 4. 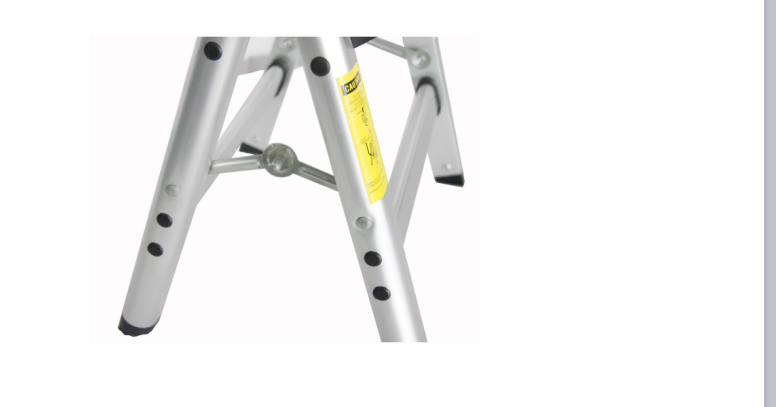 Clients will be informed the final production finish date so that clients can arrange QC or third party for inspection if necessary. 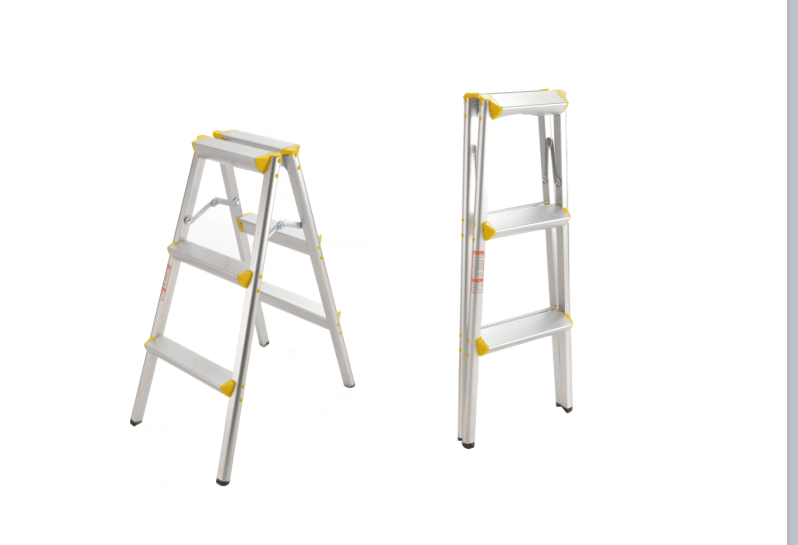 Step stool- It`s also named Steps ladder-Home using ladder .It`s be loved by buyer of lightweight and portable design . 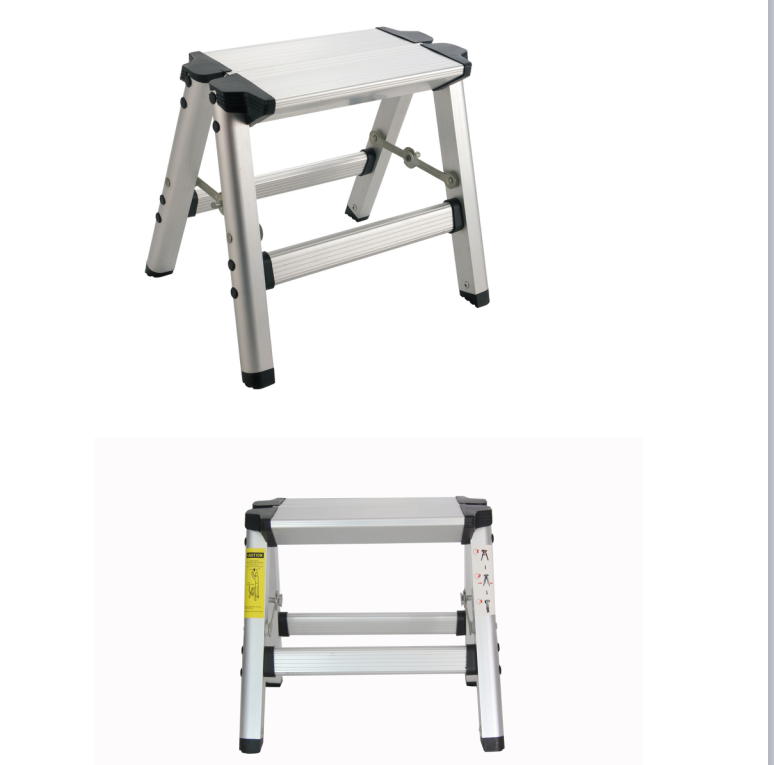 Easy to extend and fold , take less space in anywhere.Aluminum Step Stool , you use it as stool , just sit down on it looks so modern different from traditional`s . 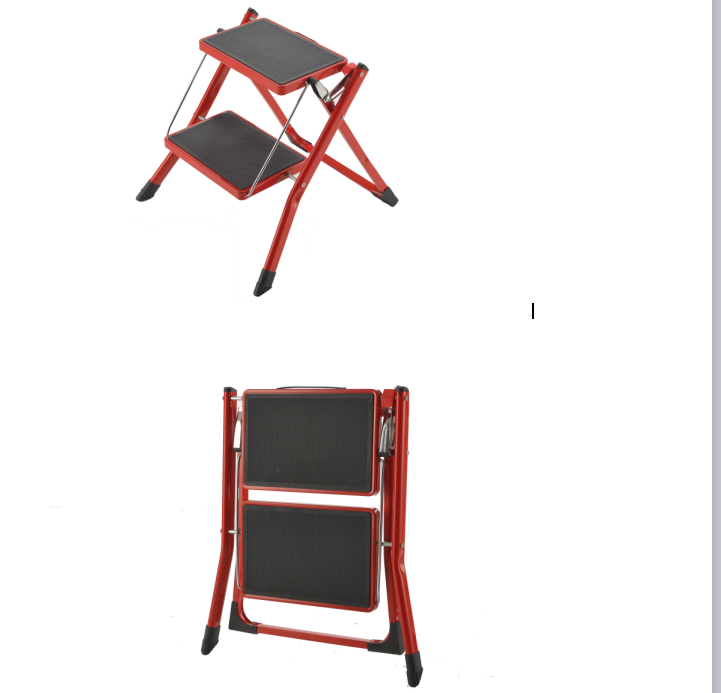 The steps stool can load 150kgs with EN131 standard . 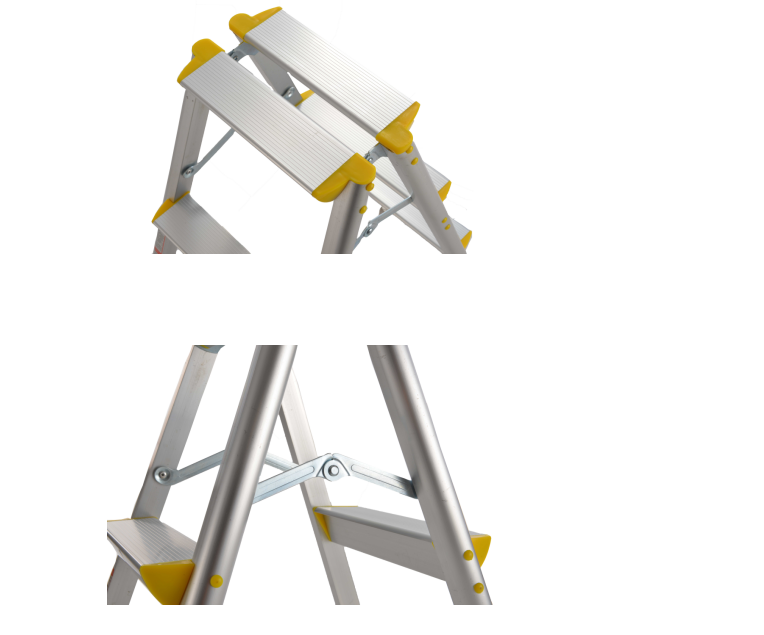 Choose the Step stool without hesitation as it would be the most convenient assistant for your life .